The Ukrainian currency the hryvnia continued its fight back on the interbank market on Wednesday, rising to UAH 15.20 to the dollar, according to the official Web site of the National Bank of Ukraine. 10 Russian rubles – UAH 3.2355 (as of 1400 on November 18 it was UAH 3.2240). 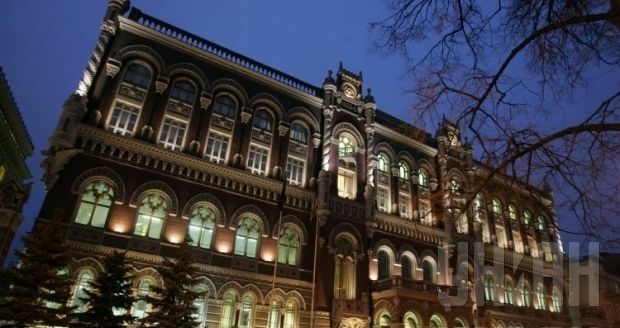 As of 1245 hryvnia quotations against the dollar on the interbank currency market on Wednesday were UAH 15.1950/15.5050, while against the euro the hryvnia was at UAH 19.0530/19.4386. Quotations of the hryvnia against the Russian ruble were UAH 0.3239/0.3307.